It looks like the swamp is festering and the behemoth that is government bureaucracy is not going down easy. 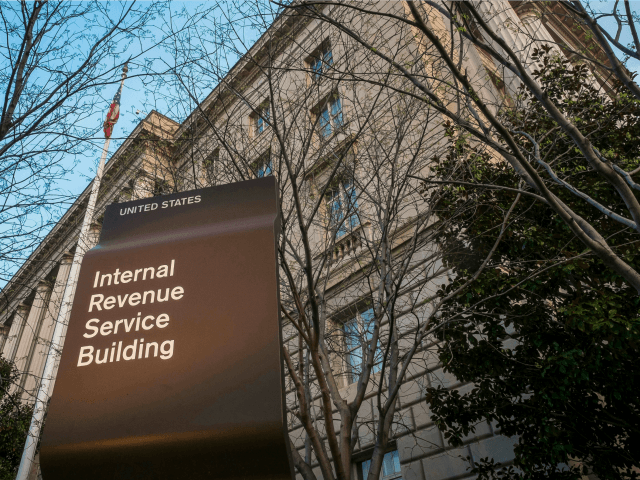 The Treasury Inspector General for Tax Administration has discovered in a report that the Internal Revenue Service, a.k.a. the blood sucking parasites of the earth, have re-hired 212 employees that it had previously fired for fraud, abuse theft and the like. Whether it is the rehiring of previously terminated employees or continuing to give bonuses to poorly performing executives who can’t be fired – the delinquency at the IRS must end. It’s exactly actions like this that erode the public’s trust in their government. The American people are sick and tired of Washington at its worst. We have Americans paying the salaries of IRS workers who have repeatedly cheated the very government they took an oath to serve, and a Commissioner who won’t fire bad actors. The time to put a stop to these atrocious practices is now. Let’s just get rid of the IRS. Who needs them? I don’t. I hate paying federal income taxes and so does everyone else who pays them. We do not consent to anything they do with our money. Blood and treasure squandered in the Middle East in a perpetual war that only enriches themselves and their cronies. Keeping minorities and others in a cycle of dysfunction by throwing them pittances every few weeks. Passing laws with thousands and thousands of pages that no one will ever read, yet we are all criminals for not following. Buying votes by keeping us stuck in the never-ending, medusa-like grasp of Social Security and Medicare. I could go on. What has this world come to? I’m so tired of the federal government. Their steel-reinforced monolith of exploitation weighs on our collective soul. The overarching shadow it casts on all of our lives is unyielding, eternal and incessantly focused on stealing our profitability and enslaving us to its will. They are all brain dead zombies who get off on controlling others, rabidly hurling themselves at the life-blood of the economy and productivity that enables us to provide for our families. And then they have the gall to re-hire those who they deemed to be too corrupt for the job? I guess there is a lack of candidates in the general population who have no soul, you know, the main job requirement needed to work for the IRS.